This is a pixel font that is used in the in-game screens and cutscenes in Mega Man 10. Includes full alphabet, extended characters, Japanese characters (Hiragana and Katakana) more punctuation, and Euro. There are also some alternates for a specific character. Made with FontStruct. 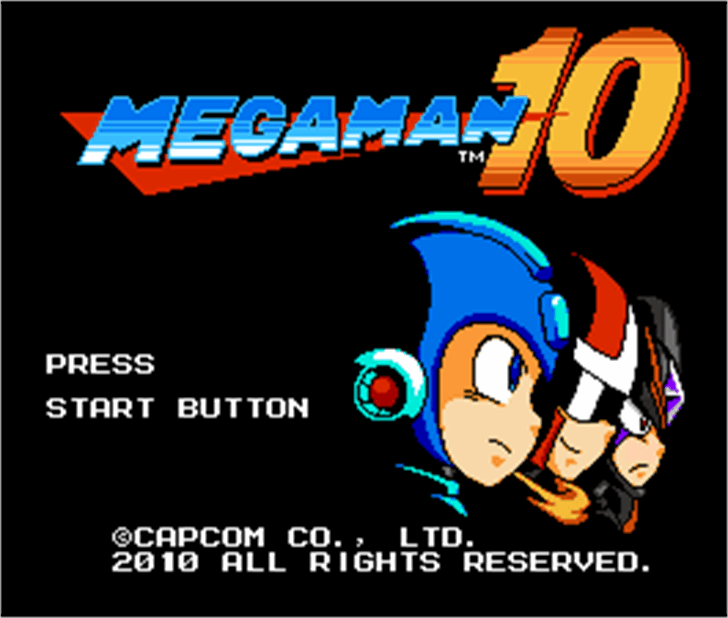 Mega Man 10 is a Font?